你当前位置：首页 > 最新消息 > 通知：金文泰仓库取货时间更新。 当前汇率：Please call 88130282 to check the latest exchange rate. 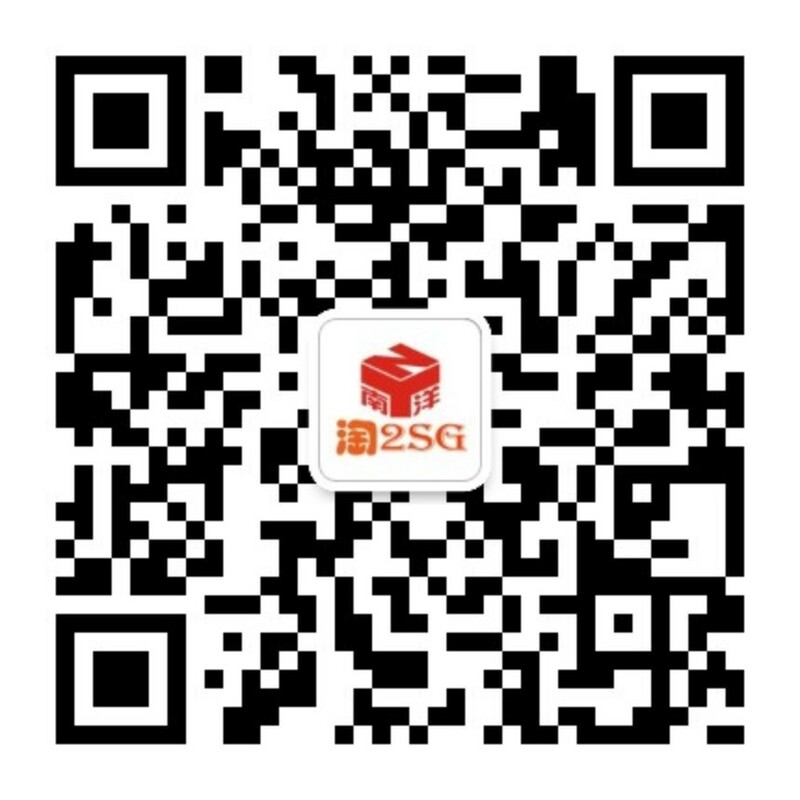 取货前, 请务必提前一天联系我们客服 (whatsapp 88130282 或微信 Taobao2SG), 我们会先把您的包裹取出来. 您事先联系我们客服来帮您安排取货时间, 可以减少您在我们货仓等候的时间. For customers who need to collect at other time, please contact our service staff (whatsapp: 88130282; wechat: Taobao2SG) for assistance. Thank you. Please inform us your intended date and time of self-collection via whatsapp 88130282 or WeChat Taobao2SG at least one day in advance. This will significantly reduce your waiting time in your warehouse for self-collection.